Exclamania! 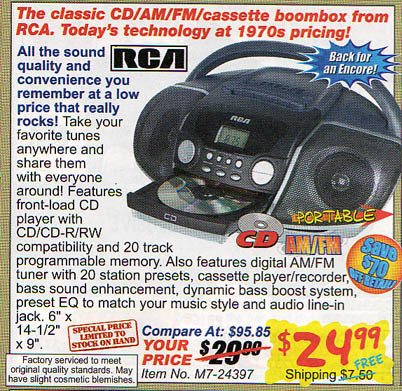 : Today's technology at 1970's pricing! Today's technology at 1970's pricing! electronics were often much more expensive in the past. Fail.